Starting a new program or sport involves a lot of questions. We've been in your shoes. Whether you're interested in starting a new physical education unit, hockey off-ice training, intramural sport, parks and recreation league, instructional class, or private organization we're here to help you along the way. Floorball is a type of floor hockey using five field players and a goalie. Games can be played indoors or outdoors using a rink. A traditional court is 40 meters by 20 meters. Games can be played for three 20min periods, or two 15 minute periods. Floorball is similar to hockey but with some key differences. Players are not allowed to stick check, stick lift, or go through the opponents stick to dispossess the ball. Overall body contact is minimal. Floorball can be played by anyone and everyone regardless of age or ability. Floorball can easily be adapted to suit your playing or training preferences. Floorball is a recognized IOC sport and Special Olympics Sport. Can I Use A Hockey Stick? Unfortunately no. Floorball has its own specifc equipment. A floorball stick is comprised of carbon and/or fiberglass materials and is sized to the players stomach. The blade is comprised of plastic and players may slightly modify the curvature of the blade to suit their playing style. Does Floorball Have A Governing Body? Floorball is governed internationally by the International Floorball Federation, and govern all aspects of the sport from rule creation, changes, and international competitions. The IFF hosts the most prestigious floorball tournament, the World Floorball Championships. In the US there is the USA Floorball Association which run the Men, Women, U19 Men, and U19 Women's National Teams. 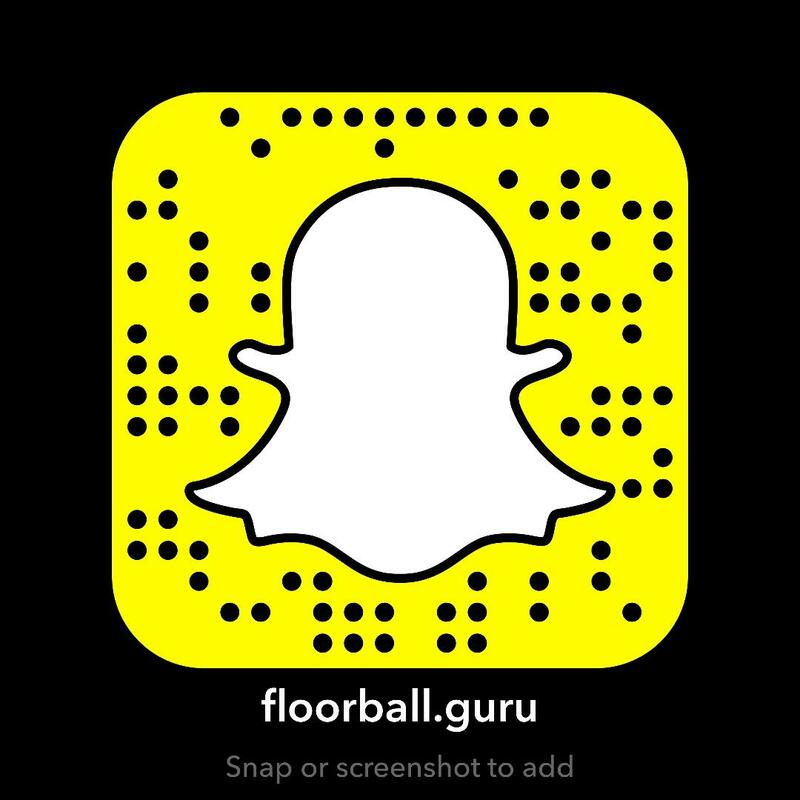 If you want more direct information on how to start a floorball program, or more tips on floorball make sure to follow Floorball Guru through our weekly newsletter, and social media platforms. We'll help you find equipment and programs in your area that fit what you're looking for. If you're looking to get involved, we offer a variety of services to get you going. Contact us for more information on what we have to offer.